Check out our upcoming Auction tab to see what’s happening! 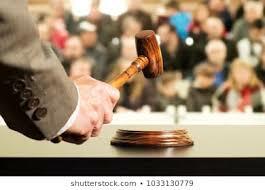 We are licensed Auctioneers in Alabama and Tennessee and provide these services throughout the State. We are located in Florence, AL. Please contact us for a free consultation at +1 (256) 436-0660. Let us help you decide if the Auction method of marketing could work for you. Hey! Have questions about Auctions? Call us anytime! We’re happy to discuss the pro’s and cons of all methods of selling your Property – Real Estate to horses we can sell it all. Have a collection that needs to reach a nationwide audience? We can have your auction online and reach people across the country! Across the world!